Captains Drive-in, Castlebar Golf Club. 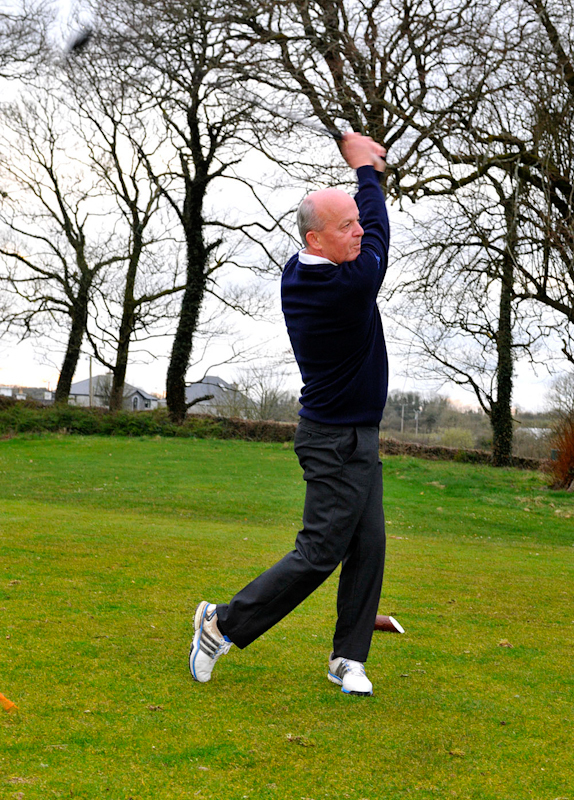 Pictured at Castlebar Golf Club at the 2016 Captains Drive In. 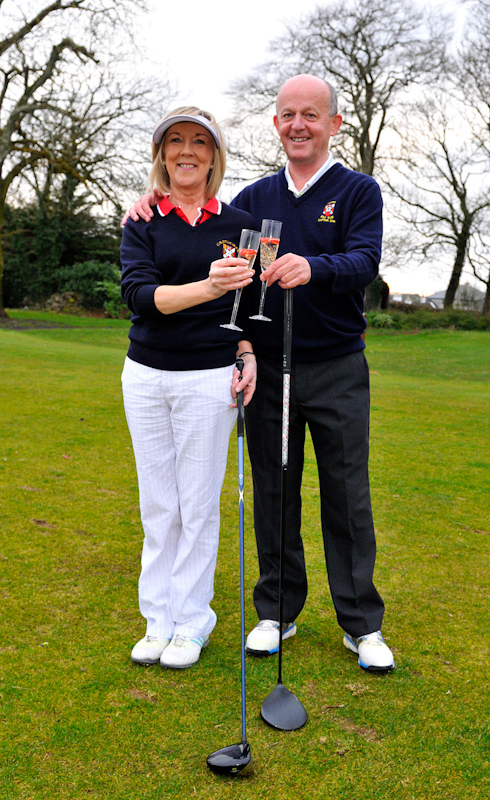 Ilish McGing Lady Captain and Frank Murray, Men’s captain. Photo © Ken Wright Photography 2016. 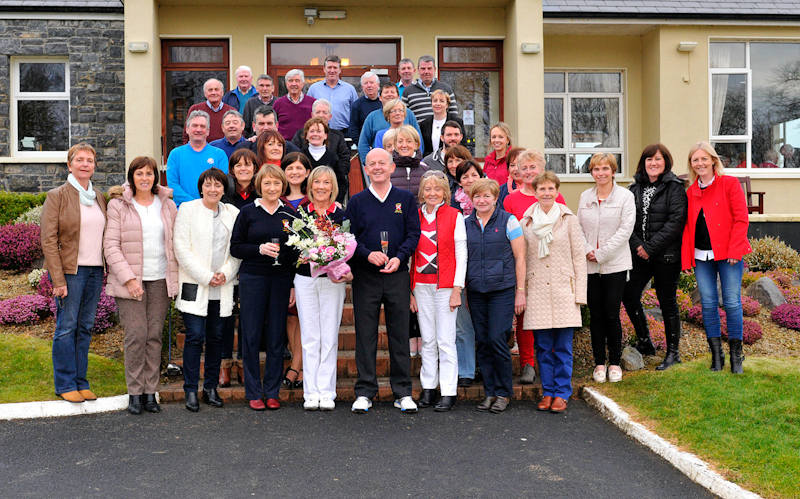 Pictured at Castlebar Golf Club at the 2016 Captains Drive In l-r; Regina Kerr Lady President, Ilish McGing Lady Captain and Frank Murray, Men’s captain with club members who came to wish them well for the coming year. Photo © Ken Wright Photography 2016. 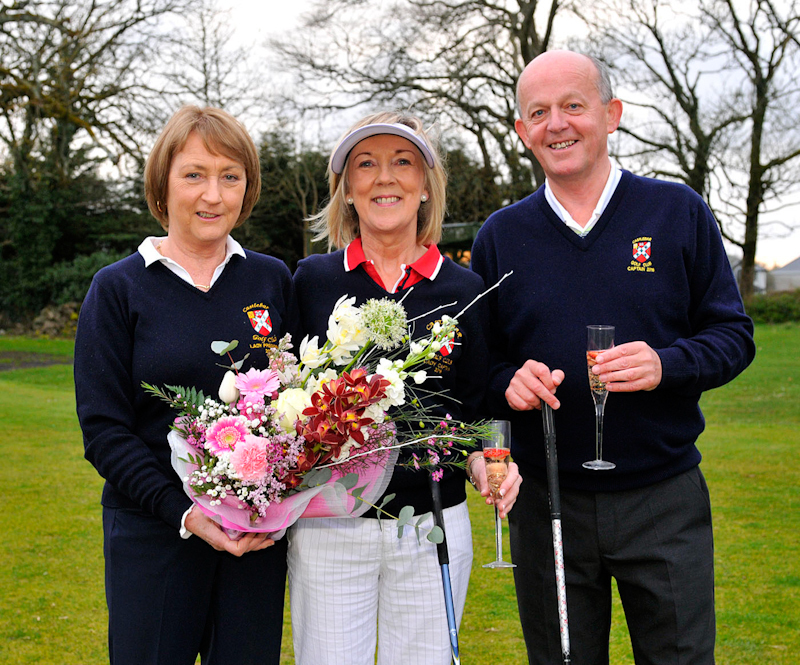 Pictured at Castlebar Golf Club at the 2016 Captains Drive In l-r; Regina Kerr Lady President, Ilish McGing Lady Captain and Frank Murray, Men’s captain. Photo © Ken Wright Photography 2016.